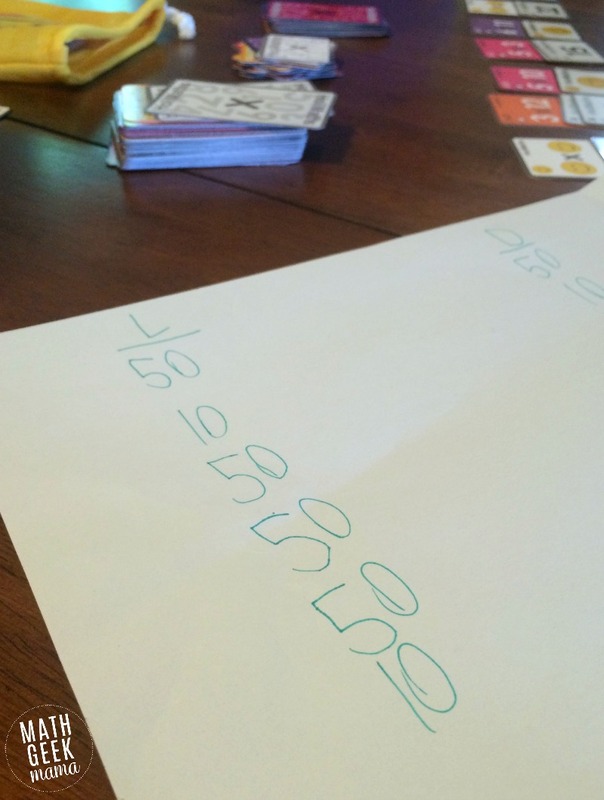 One of the most frequent questions I receive from parents is, “How can I help my child learn their multiplication facts and make it fun?” This is a valid question! Though I am a huge advocate for conceptual, inquiry based math instruction, I also believe that fluency is important. Knowing the multiplication tables forwards and backwards will set kids up for success and less frustration in higher levels of math. But that doesn’t mean hours of flash card drills everyday! 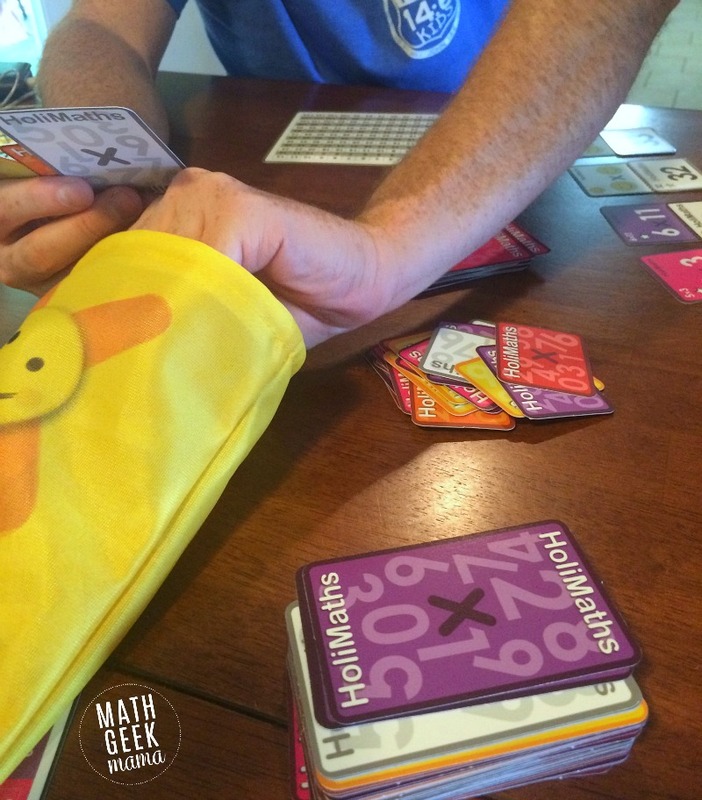 Read about a multiplication card game that allows kids to learn and practice through play! I love to play math card games. 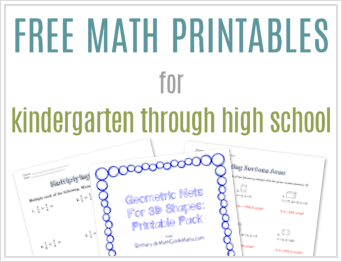 I’ve shared a large list here, covering a variety of math concepts from Kindergarten to high school. But with a standard deck of cards, there are some limitations to the games you can play. And if you’re working on the multiplication tables, playing over and over again with a deck of cards can get boring and repetitive. That’s why I love playing Holimaths X with my daughter! 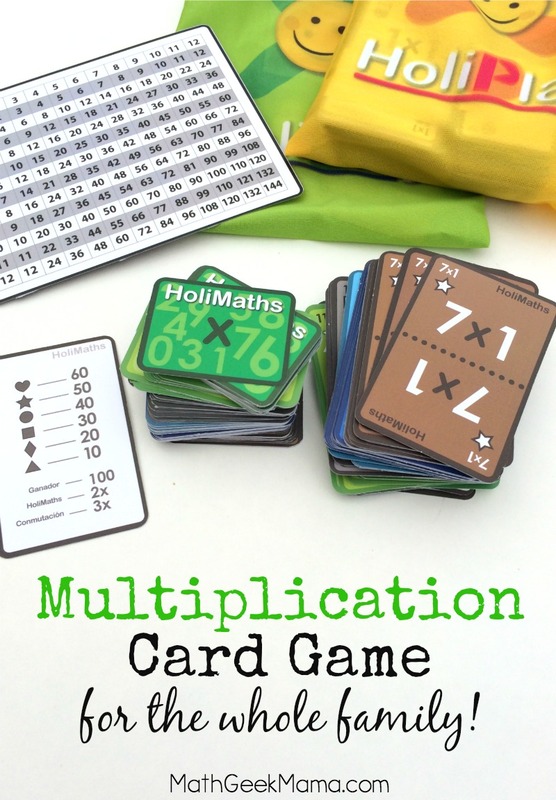 This unique multiplication card game is designed specifically for learning the times tables. The fun, color-coded cards make it super easy to focus on specific facts. For example, my daughter (second grade) has only been exposed to the beginning facts (0-3). She understands the concept, but has not yet begun to learn and memorize the upper tables. But that hasn’t stopped us from playing and learning together! I simply pull out the cards for 1s, 2s, and 3s and let her play the “Solitaire” version using facts she is comfortable with. 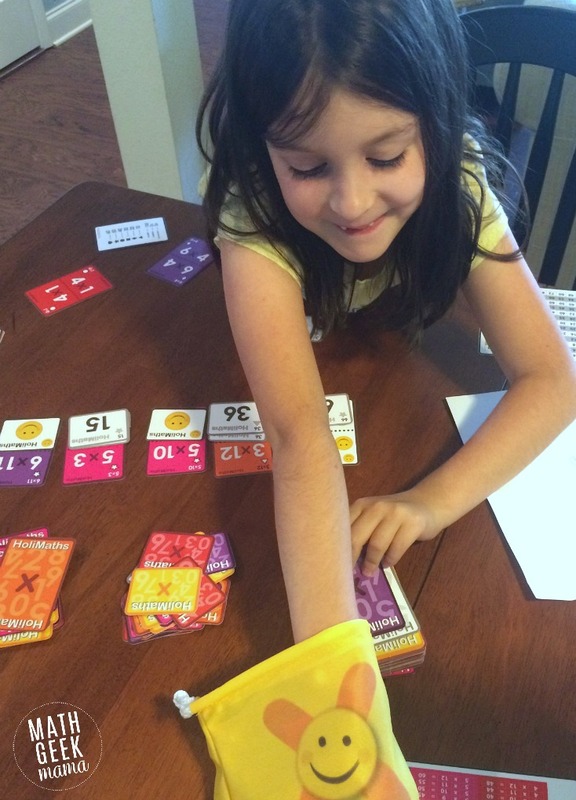 This version of the game is also perfect for her because, as the oldest, none of my other kids are ready for multiplication yet. This gives her a chance to practice and explore the facts by playing, even when she doesn’t have anyone to play with her. And when my husband and I are available to play with her? It’s even more fun! 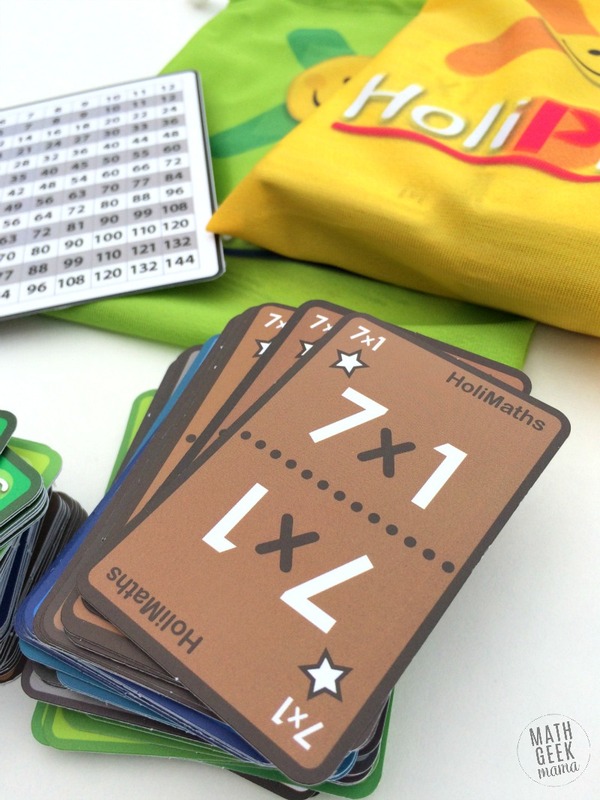 So far, we’ve been playing the original Holimaths X version. To play, players have to match multiplication problems to the solution cards. If you don’t have a match, you can swap out your problem cards, solution cards, or a combination to try and find a match. When you solve a problem, you get a designated amount of points (which varies depending on the problem). Once someone runs out of cards, you tally up the points and the player with the most points wins. I love that in addition to practicing multiplication facts, there’s an element of strategy involved. Because you win by gaining the most points, you have to think about which cards you choose to swap out. For example, my husband always kept the cards with the highest point values and continued swapping solution cards until he found the right solution. You could, however, try for problems with slightly lower points but higher chance of choosing the solution. Solve more problems, earn more points. 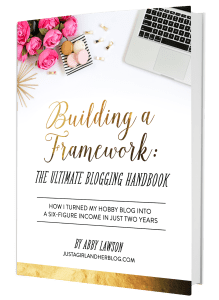 It takes some thought and planning. It also makes it more fun and challenging than a simple and straightforward matching game. In addition, there are help cards for kids who are younger to find the solutions to the cards they have. So even if younger family members don’t have the facts memorized, they can still join in the fun! As I mentioned, playing a game such as “Once Through the Deck” can get boring if you play over and over again. 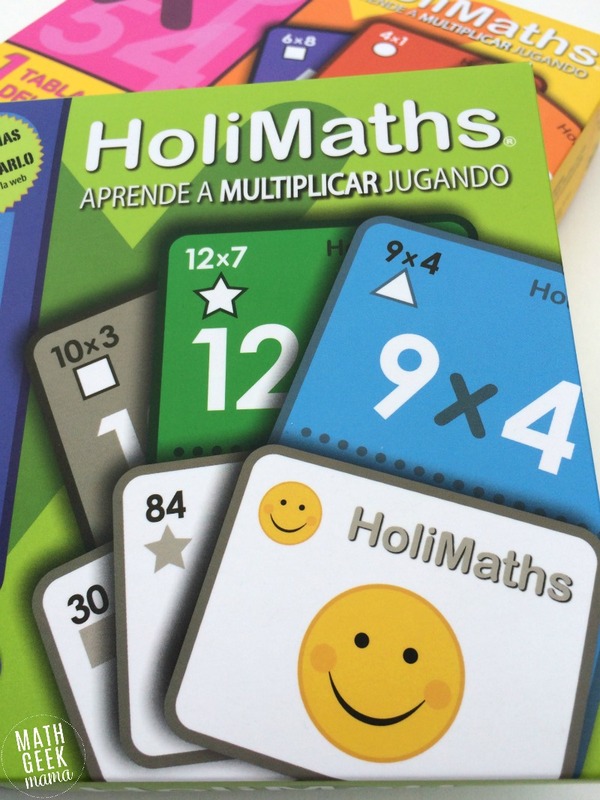 With Holimaths X multiplication card game, however, there are 10 different ways to play with just one deck of cards. 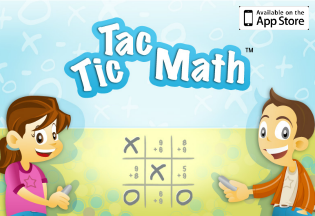 This game is currently available separately with the 1-6 times tables as a set and the 7-12 times tables as a set. 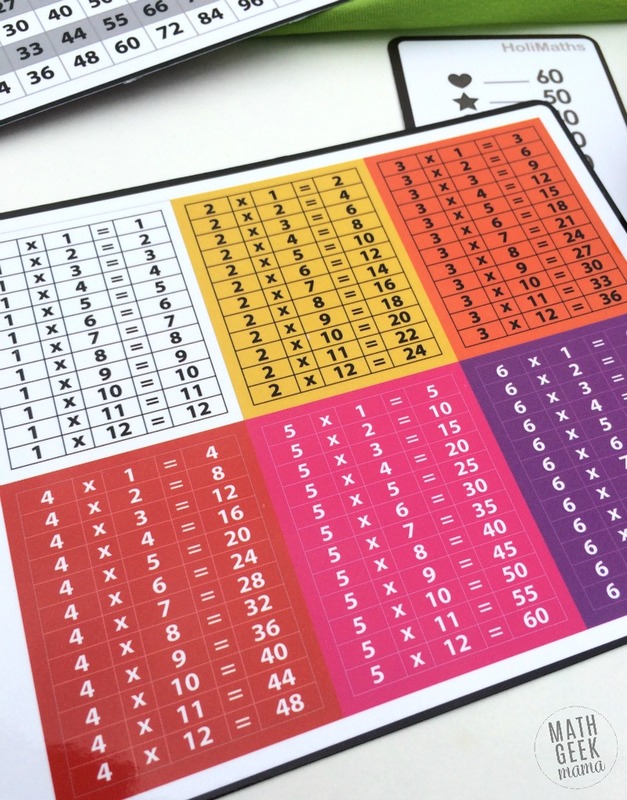 Or you can purchase both sets together to work on the complete times tables from 1-12.